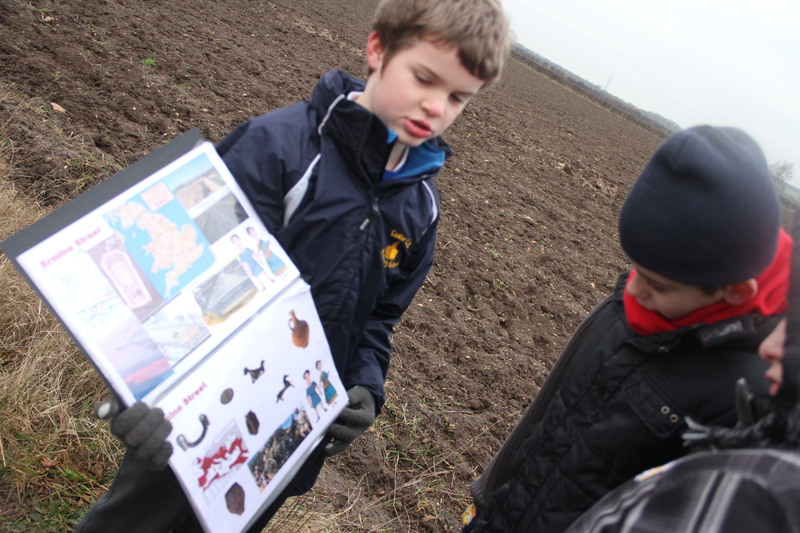 Pupils and staff from Heltwate Special School visited for a tour of the Roman Castor. They spent the morning walking around the fields, crossing Ermine Street and down to the river. 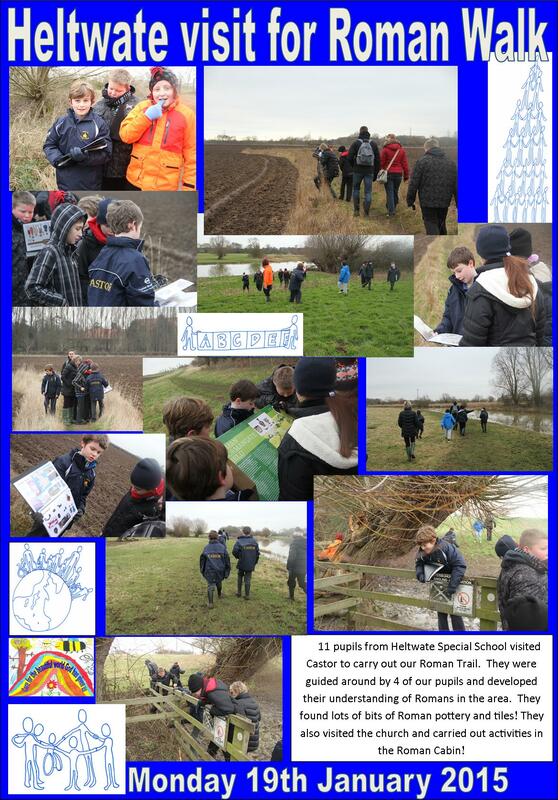 They joined us for lunch and then spent the afternoon exploring the Roman Cabin and touring around the churchyard with our volunteers from the St. Kyneburgha’s Trust.